It’s not the easiest task to (almost) finish an ABC, even one for jazz lovers… At the letter X, I hesitate. 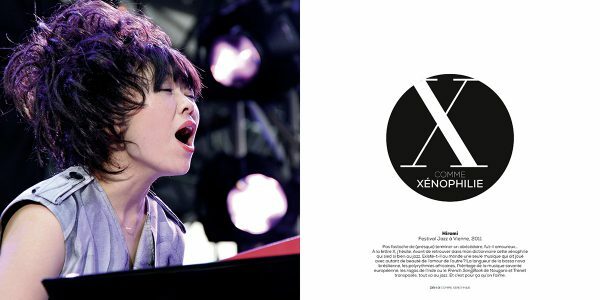 Before finding in my dictionary the word xenophilia so well suited to jazz. Is there a single form of music in the world which has played with so much beauty and love of others ? The languid tones of the Brazilian bossa nova, the myriad rhythms of Africa, the legacy of European classical music, the ragas of India, and the French Songbook of Nougaro and Trenet transposed, everything tumbles into jazz. And that is precisely why people love it.